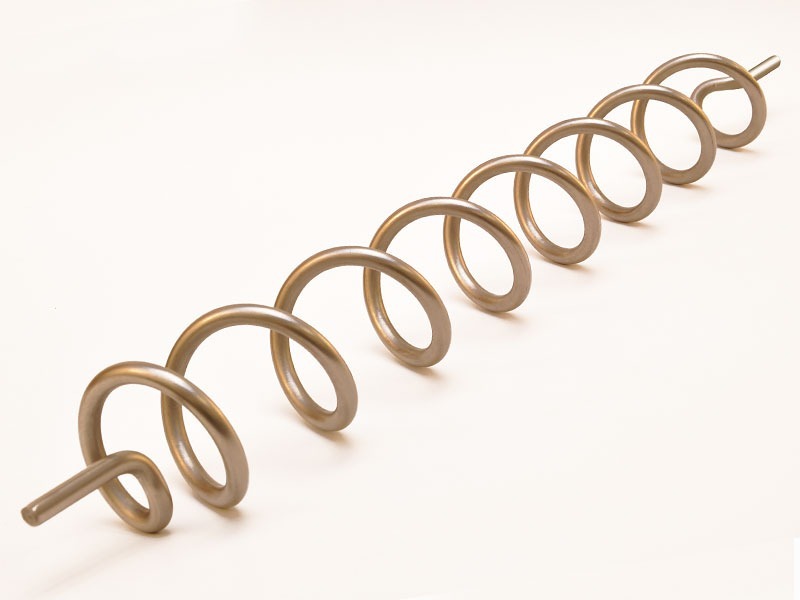 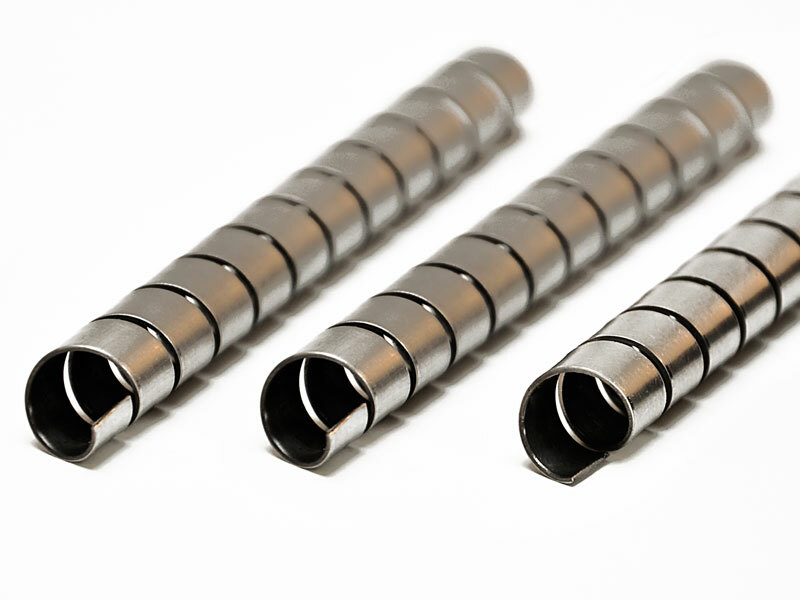 John Evans’ Sons, Inc. designs and manufactures custom wire forms and variable force springs. 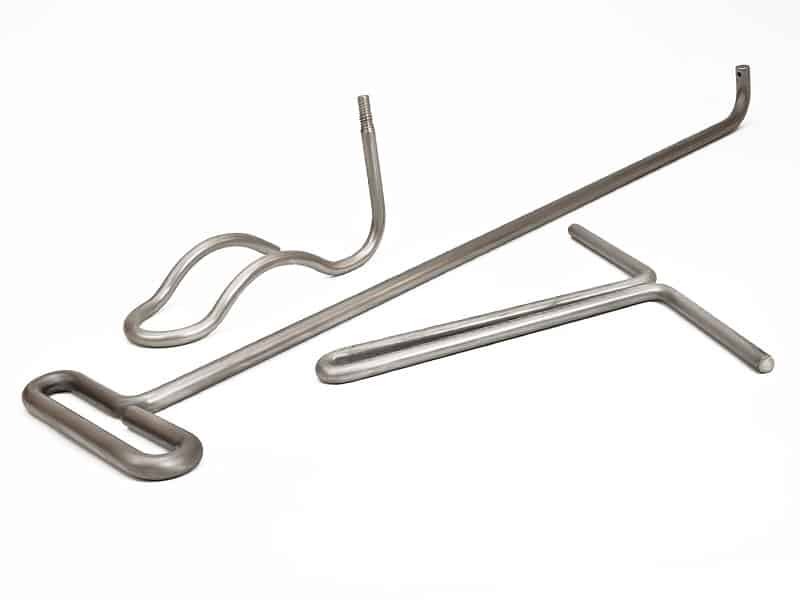 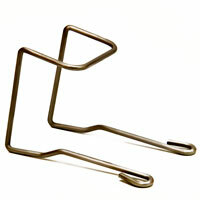 We offer wire forms in a variety of sizes in either strip or round wire steel. 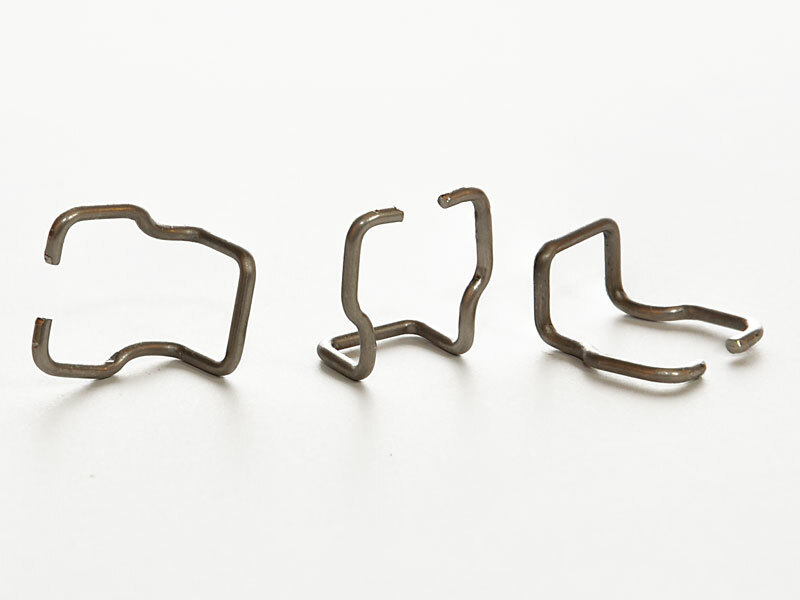 The tensioning mechanism of wire forms helps to hold objects in place, while having the ability to flex and return to their original shape.